Tailored Iced Tea Salts collection of e-juices is a storehouse of most delicious drink flavors. Pink Palmer e-liquid is one of them! 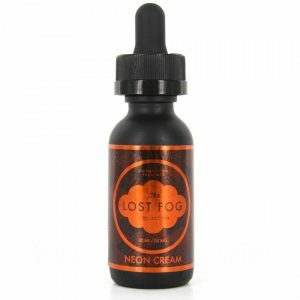 This vape e-juice tastes like a pink lemonade with zesty lemon hints. Also, the flavor is complemented by sweet tea notes and a dash of frosty menthol creating an icy finish. This ice cold lemonade taste will awaken your senses! Pink Palmer e-liquid by Tailored Vapors has a nicotine salt base that is why has to be used only with pod systems and similar low power devices. 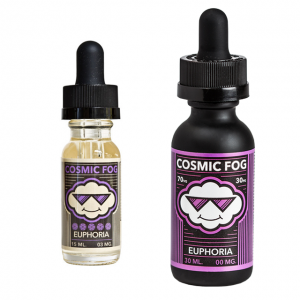 For your choice there are 2 nicotine levels – 25mg and 45mg. You will be pleased by a very fast nicotine satisfaction because of a nicotine salt base. Pink Palmer nicotine salt e-liquid comes in a 30ml chubby gorilla bottle. 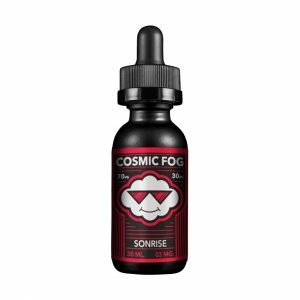 All in all, if you prefer to vape at higher nicotine levels, this e-juice is a good option to choose especially in case you are searching for some interesting unusual flavor which you have never tried before!